Ven. Thích n Giáo Roshi received ordination in the Soto Zen tradition in 1973 when he was ordained as a priest by Reverend Soyu Matsuoka Roshi at the Long Beach Zen Center in Long Beach, California. In 1979, he received transmission and full ordination as a Rinzai priest by the Most Venerable H.T. 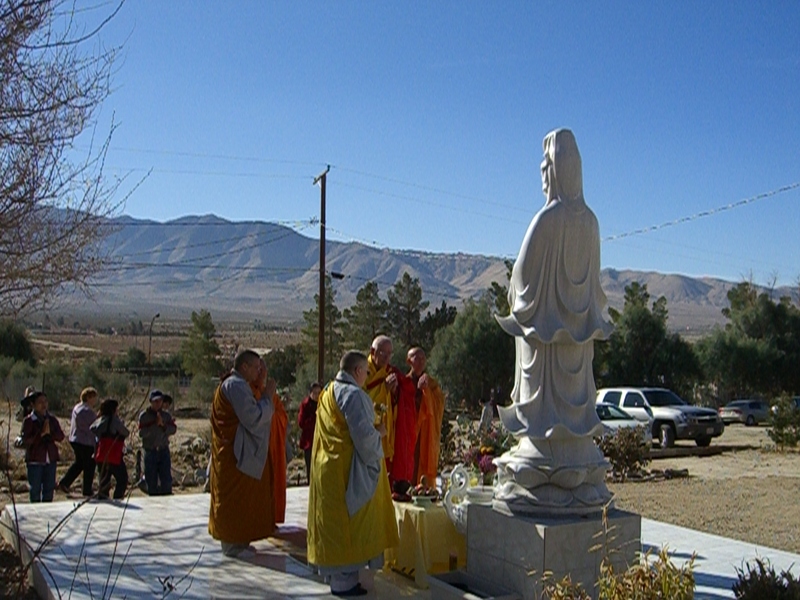 Thích Thiên n, the first Vietnamese Patriarch in America, at the International Buddhist Meditation Center in Los Angeles, California. Shortly after his ordination, Ven. n Giáo was given permission to teach and took his first monk disciple. In May of 1997, Ven. n Giáo was transmitted the Dharma Mind Seal by the Most Venerable H.T. Thích Man Giac, Supreme Abbot and Patriarch of the Vietnamese Buddhist Congregations in America, at Chua Viet Nam in Los Angeles, California. With the bestowing of the Mind Seal, Ven. n Giáo was given the title of Great Master or Roshi and became the first American, in the Vietnamese Zen tradition, to be recognized as a Great Master or Roshi. In his career as a monk, Ven. 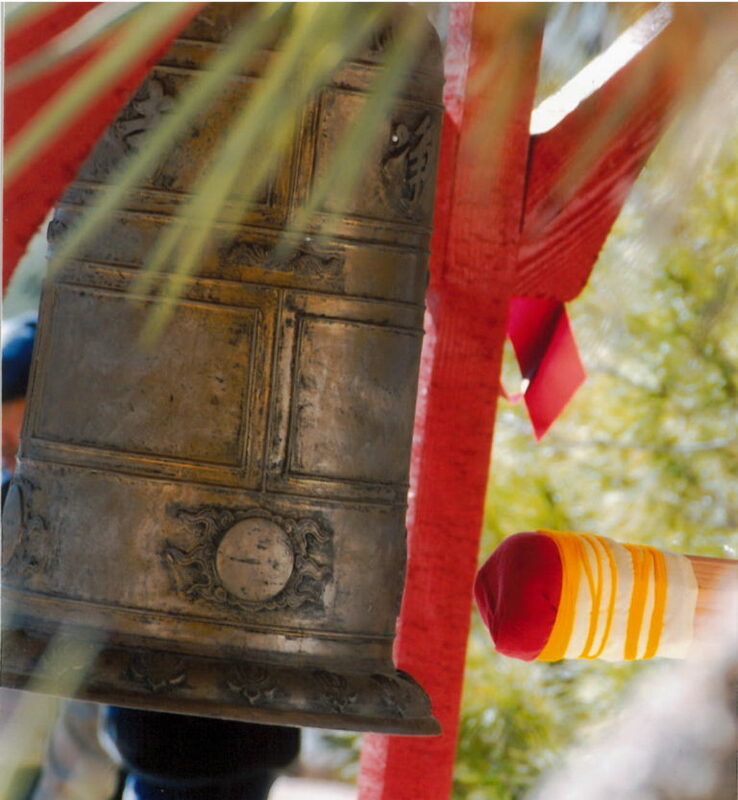 n Giáo Roshi has served as assistant to the Abbot, Treasurer, and Head Monk at the Long Beach Zen Center, Instructor of Meditation and Sutra Studies at the International Buddhist Meditation Center and Abbot of the Long Beach Zen Monastery. Ven. n Giáo Roshi works as a Professor to support the Temple and the Buddhadharma. 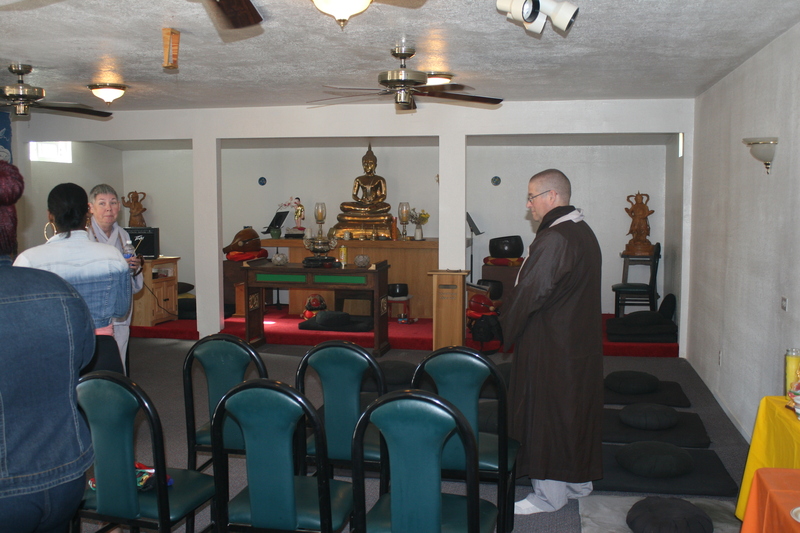 Today the Temple is a thriving Zen Center for Meditation, Retreats and much more….